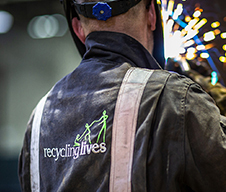 Recycling Lives boasts an award-winning, highly skilled and diverse team - including hundreds of men and women working nationwide across the business, social enterprise and charity. 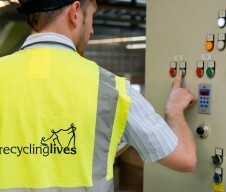 Recycling Lives' Board lead the business' activities, responsible for strategy, sustainable growth and social impact. Recycling Lives’ non-exec Directors each have a unique skillset, background and area of expertise, to guide Recycling Lives’ Board in their practice and processes. 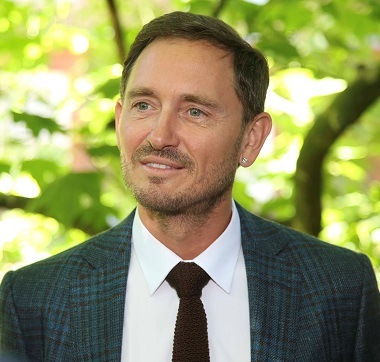 Steve founded Recycling Lives in 2008 and was awarded an OBE in 2013. 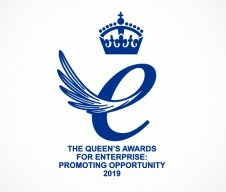 He is Honorary Fellow for the University of Central Lancashire and a serving Deputy Lieutenant. He has a passion for helping businesses create a meaningful social impact. 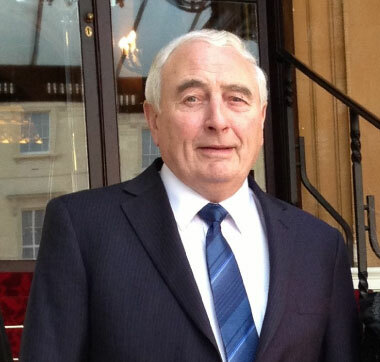 Steven has been non-exec Chairman of Recycling Lives since 2008. 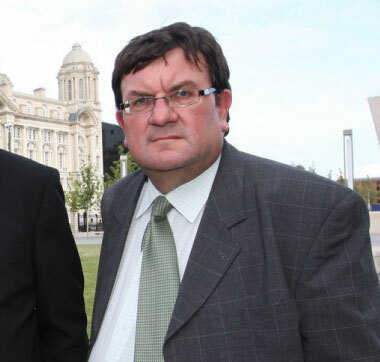 He is also chief executive of Warrington Borough Council and non-exec chairman of Warrington Wolves Rugby Club. 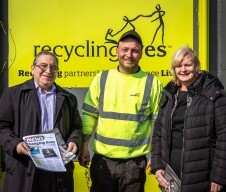 Terry is President of Recycling Lives - he founded the family firm from which the organisation was born. He is the father of Steve and Danny, and remains a familiar face at the Recycling Park. Recycling Lives’ Directors each bring a wealth of professional experience to the board, with backgrounds in the financial, retail, legal and media sectors. 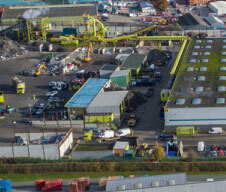 Each leads a large, diverse team of professionals to deliver Recycling Lives ambitious commercial aims. 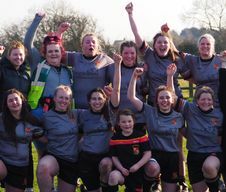 All are passionate about Recycling Lives’ charity programmes, working alongside, and some also leading, these teams too. 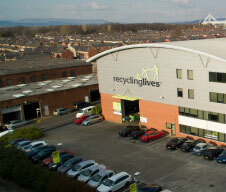 Will has led Recycling Lives’ rapid growth in recent years, showing the true value of its unique model combining commercial and charitable activities. Alasdair is formerly Operational Director and now heads up the HMP Academies and Release Potential teams, and is a Trustee of the charity. A qualified solicitor, Paul ensures Recycling Lives maintains a robust compliance and high safety record. Jon leads the teams delivering Recycling Lives industry-leading digital-led infrastructure. He is also Chairman of Trustees for the charity. Danny is operational lead across Recycling Lives sites and has delivered the implementation of industry-leading infrastructure and machinery.